Michelin increased the star restaurants in The Netherlands to a record 107 with a new two-star (De Groene Lantaarn) and seven new one-star restaurants. 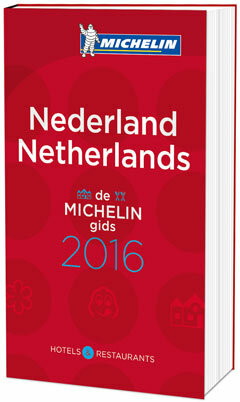 The Michelin 2016 The Netherlands Nederland Hotel and Restaurants red guide also increased the number of Bib Gourmand restaurants by 25 to 133. Two Dutch restaurants have three Michelin stars, 20 have two and 85 have a single star. 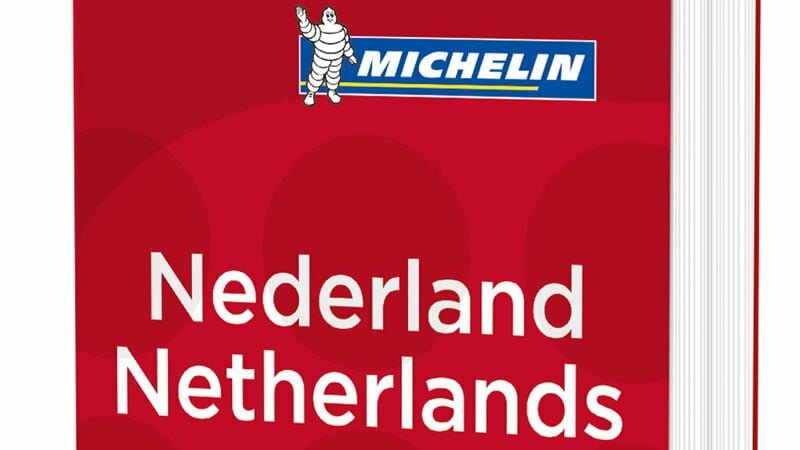 Michelin increased the number of gourmet restaurants awarded with stars in The Netherlands to a record 107 for its 2016 Nederland Red Guide. No Dutch restaurants lost stars from the year before – an exceptionally rare occurrence for a Michelin guide. The new two-star restaurant in the 2016 Michelin The Netherlands Red Guide is De Groene Lantaarn in Zuidwolde in Drente. Here Chef Jarno Eggen uses local produce from bio-farms in the region to cook fresh, seasonal dishes. The seven new Michelin one-star restaurants in The Netherlands are Het Roode Koper (Leuvenum), De Heeren van Harinxma (Beetsterzwaag), De Swarte Ruijter (Holten), The Joelia restaurant (Rotterdam), Aan de Zweth (Schipluiden), Strandlodge (Winterswijk) and Zarzo (Eindhoven). Mario Ridder received his first star for The Julia, located in the Hilton Hotel Rotterdam, after only nine months. Michelin praised his simple, not overworked dishes for the combination of strong flavors and subtle scents. Michelin also praised De Kromme Dissel (Heelsum) for retaining its star for the 45th consecutive year. 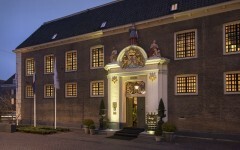 The two Dutch Michelin three-star restaurants remained unaltered as De Librije (Zwolle in Overijssel) and De Leest (Vaassen in Gelderland). Form this year, De Librije – with chef Jonnie Boer – broke with a two decade tradition by offering diners the opportunity to put together their own menu. A sister restaurants – both in name and practice – is the Michelin two-star Librije’s Zusje that moved to Amsterdam a year ago without loosing stars in the process. Jacob Jan Boerma and Kim Veldman established De Leest in 2002 on the edge of the Veluwe forest and nature park area in the east of The Netherlands. This modern venue quickly established itself as a top gastronomic destination and received its third Michelin star two years ago. The Michelin 2016 The Netherlands Hotels and Restaurants Red Guide describes 1253 addresses – 557 hotels and 696 restaurants – in an attempt to identify the best establishments in various comfort and price classes. In the 2015 Nederland guide, the number of Bib Gourmand restaurants increased by 25 to 133 restaurants. Bib Gourmand restaurants in The Netherlands must serve a quality three-course meal for less than €37. Although the three-star restaurants in The Netherlands are in small, provincial towns, Amsterdam remains the city with the largest number of Michelin stars: 20 stars divided between 15 restaurants. Rotterdam now has 10 stars. The Michelin 2016 The Netherlands Nederland Hotels and Restaurants Red Guide (ISBN-10: 2067203002 / ISBN-13: 978-2067203006) is, as before, written in both Dutch and English. It is available from mid-December for around €26 in bookshops in The Netherlands, or online from Amazon (Germany) , but likely cheaper once available from Amazon UK or Amazon US .